Wedding Address Labels & Wedding Return Address Labels. Make your life easier and your envelopes more elegant by adding matching address labels. Transform your wedding stationery, with personalised address labels. 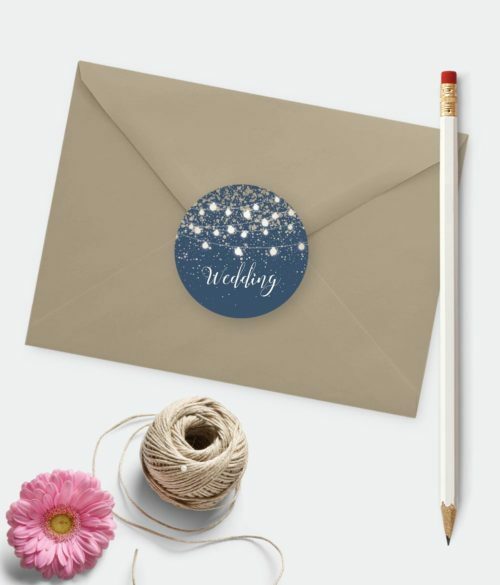 Adding a personal touch with custom wedding address labels and mailing labels has never been so easy! A perfect finish to your beautiful wedding invitation. Your wedding invitations are the calling card to your special day. Make sure the outside of the envelope lives up to the inside by creating beautiful address labels that complement your wedding theme. With The Invite Hub, it’s easy to design custom labels to coordinate with your wedding theme. If there is a particular size you need that is not a problem, we can create address labels in most sizes. Our Address Labels can be supplied with a single return address printed on each label or personalised with each of your guests names on each label. Please supply your guests names in a Word file with each name on a single line. 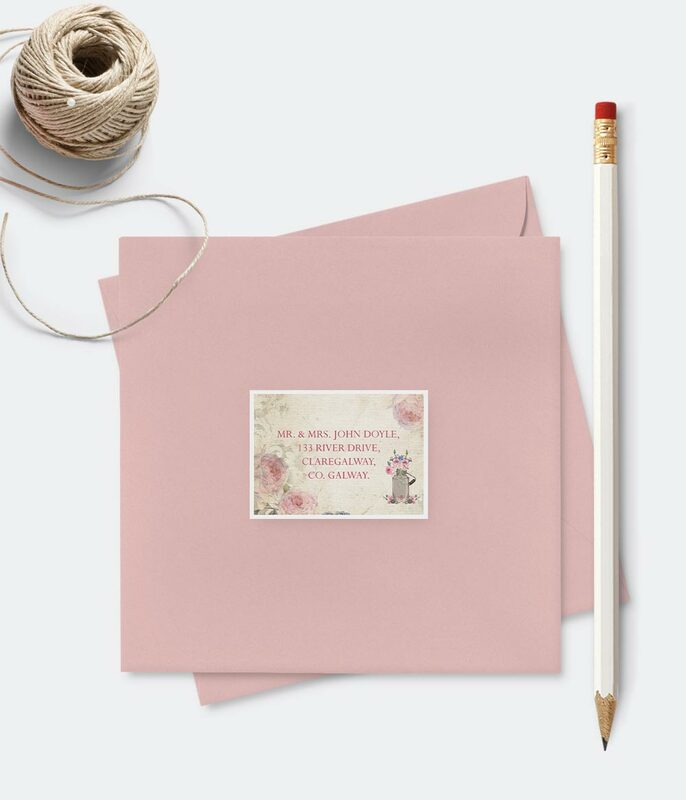 No matter what your style or wedding theme, you can make all your wedding stationery as elegant, rustic or witty as you want it to be.